We should all be aware by now that many of the chemicals we use are poisonous. Bottle labels from pesticides to paint thinners carry skull-and-crossbones and “dispose of properly” warnings. 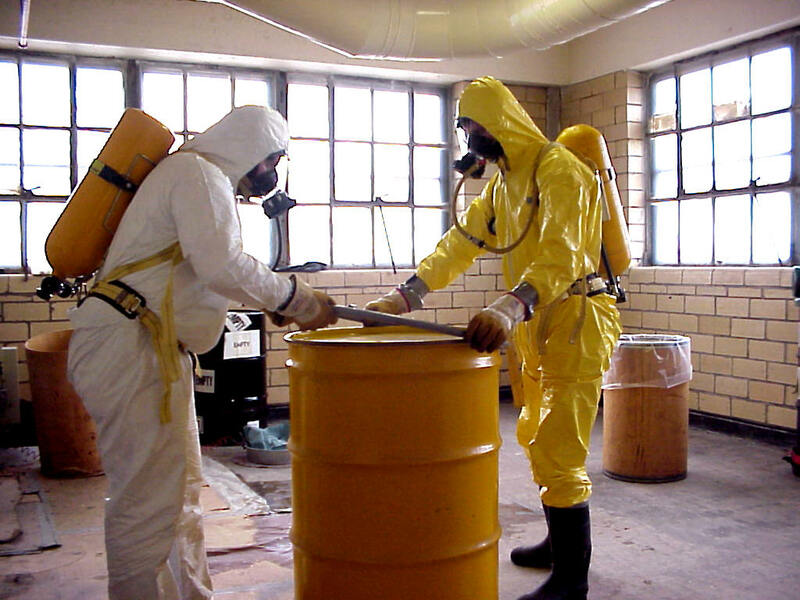 Repair facilities and manufacturing businesses work with many dangerous chemicals that, obviously, need to be discarded after use. The EPA is holding two webinars this month on reducing the risks of the use of chemicals that are recognized as having a high impact on environmental justice communities. You must register to attend EPA webinars. Registrants have the option of just listening in but can also ask a question, share information or make a statement.